Destrier Books is proud to announce the publication of the long awaited volume two in the Bradamante and Ruggiero series. 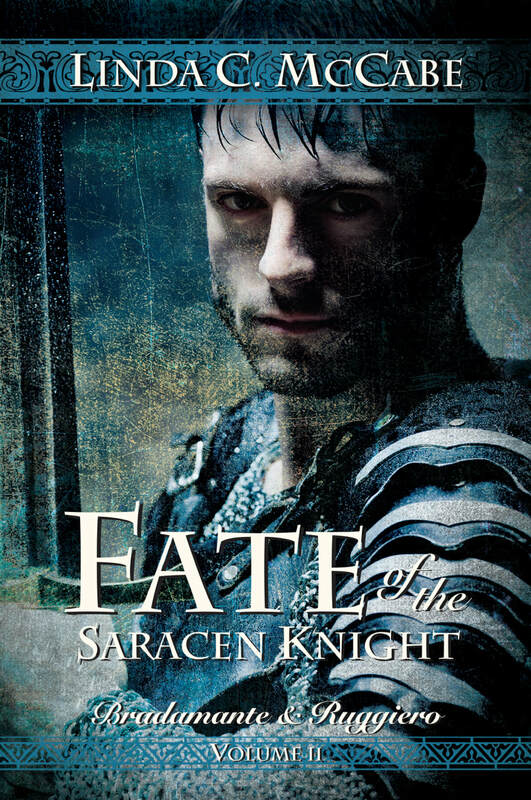 Fate of the Saracen Knight is now available. It was ranked #1 on Amazon's New Releases in Medieval Literature. Orders can be made here. Destrier Books is a boutique publisher and publishes works from select authors. Foul Mouthed Bard Press is now a part of Destrier Books.